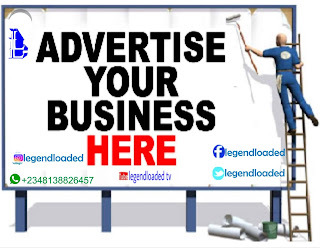 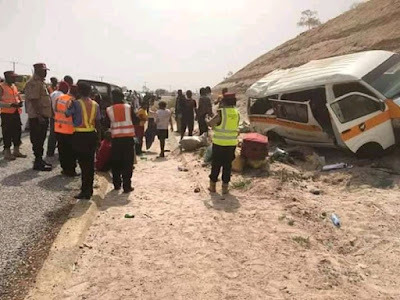 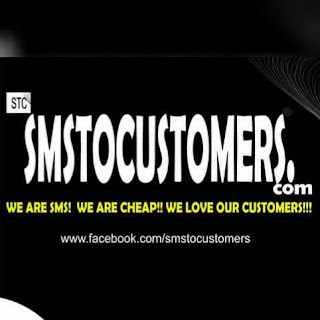 Home / News / [Travel Caution] 8 Injured as Accident Occurs in Lokoja- Kotonkarfi Expressway. 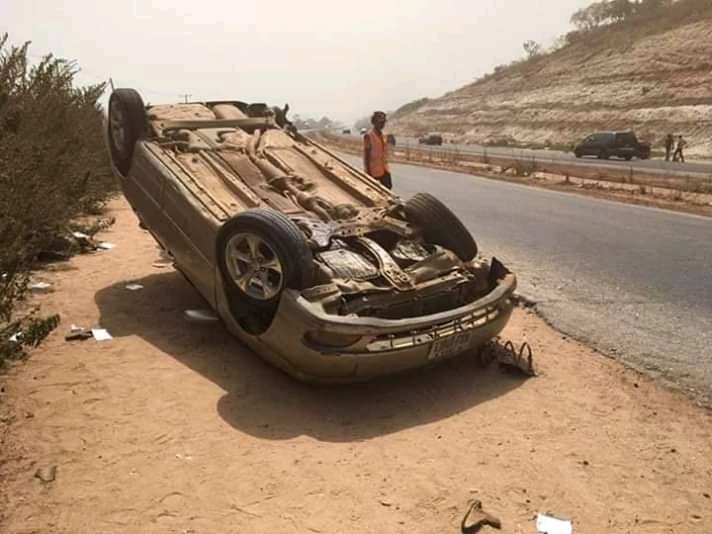 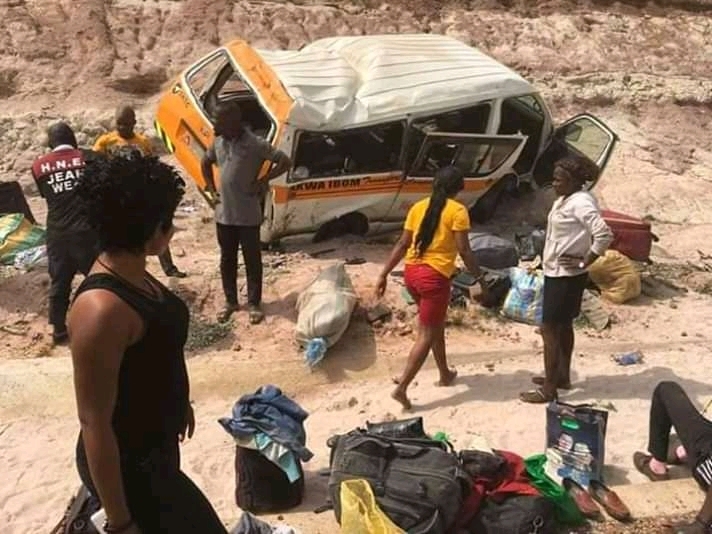 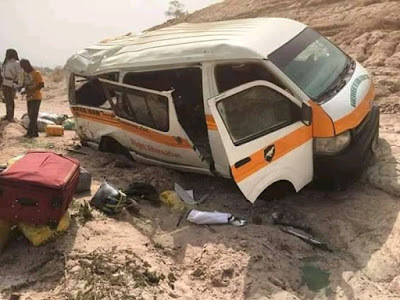 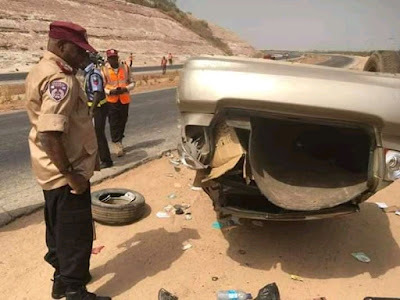 [Travel Caution] 8 Injured as Accident Occurs in Lokoja- Kotonkarfi Expressway. The accident which got 8 persons injured happened around Lokoja-Kotonkarfi road where a bus and small car collided around today 24 Dec, by 12:30.